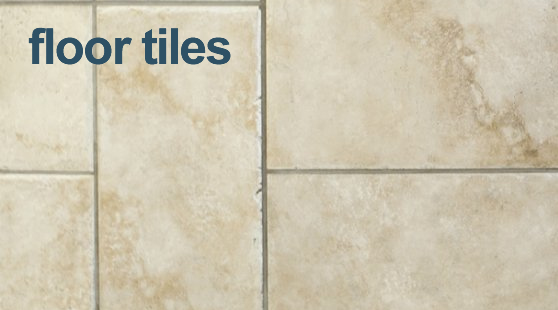 Tiles are a popular floor covering, they are forgiving and can often go straight onto an untreated sub floor. However, if you are not sure, simply ask us, we have specialist advice on hand to help. There is a vast and varied selection of tiles on display in our showroom including ceramic, porcelain, slate, limestone, quarry, glazed, unglazed, mosaic and even pebbles. We cater for all tastes and lifestyles while providing the same, high quality, customer service, regardless of whether you buy a single replacement tile or are starting a new conservatory or kitchen project. We provide a design and estimating service to reduce wastage and minimise cost, helping to ensure your tiles are laid efficiently and correctly. Customers can then enjoy creating their own tiled floor patterns, without spending hours measuring and counting tiles…..not to mention often getting it wrong and starting over. If you are uncertain about your design, simply ask for assistance in our showroom. Chapel Flooring staff can advise on a range of design issues and applications. Tiles do not have to be cold. We can supply and fit under floor heating for all our tiled flooring customers. Many customers are surprised how affordable this luxury has become. Under floor heating is particularly useful where radiators are impractical or unsightly e.g. conservatories, kitchens and barn conversions. Pick up a brochure in store and try out our warm tiles!